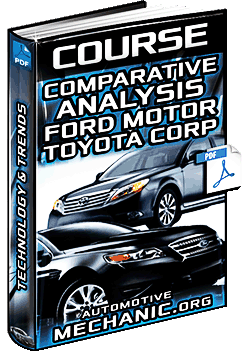 All about Toyota vehicles – Systems, Engines, Componentes, Maintenance, Functions, Repairing & more. 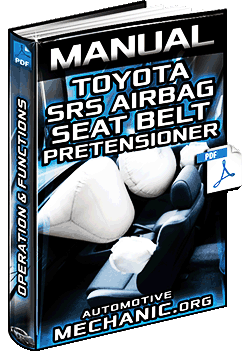 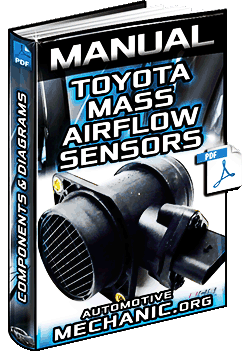 Free Download Manual for Toyota Mass Air Flow (MAF) Sensors - Circuits, Voltage, Components & Diagrams in Full PDF. 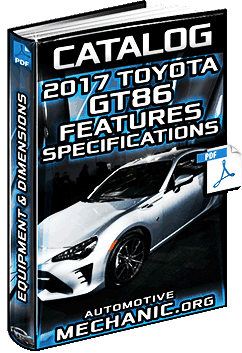 Free Download Catalogue for 2017 Toyota GT86 - Features, Equipment, Technical Specifications & Dimensions in Full PDF. 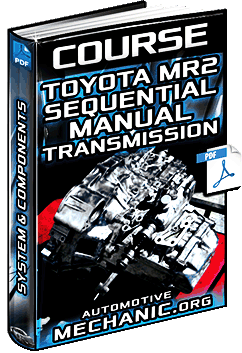 Free Download Course: Toyota MR2 with Sequential M/T - System, Components, ETCS-i, Diagnosis & Service in Full PDF.